Dues-paying Realtors will be able to purchase websites in Sept., while the general public will have to wait until Nov. 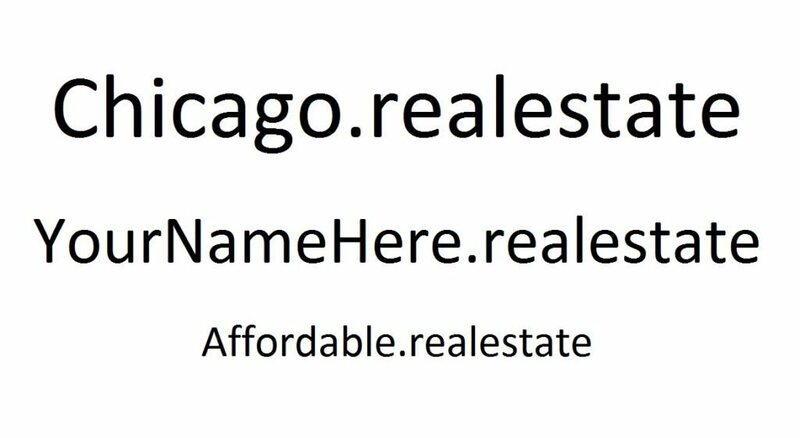 The National Association of Realtors announced today that it will finally launch “.realestate,” a new top-level domain that will be available to its members, and the members of the Canadian Real Estate trade association, in September. The domain will expand to the general public in late November.